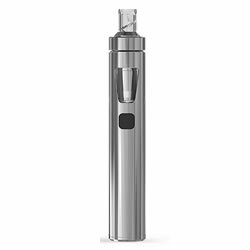 Joyetech eGo AIO - SILVER kit buy from NUCIG UK. Lots of big kits out there - this is perfect for me. 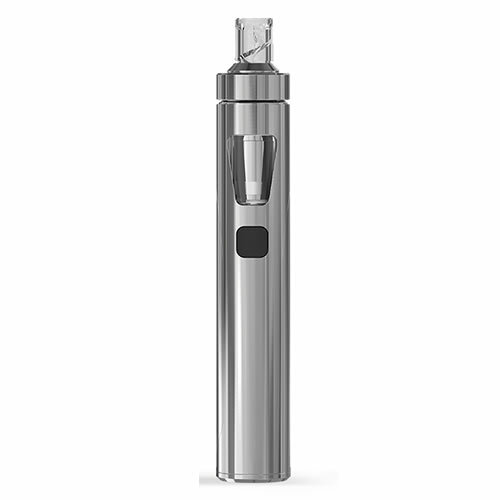 Easy to use and refill and produces good smoke. Veh nie Andersson quick delivery! This is a great upgrade for me from the mini ultimate. I found that the mini ultimate although very portable - ws too small to last a full day. This new kit , once fully charged - lasts me well into the second day. Easy to use , simple 1 button control and lots of vapour.